Shop / Activity Books / Playful Activity Book / Activity Book Playing with Cars! 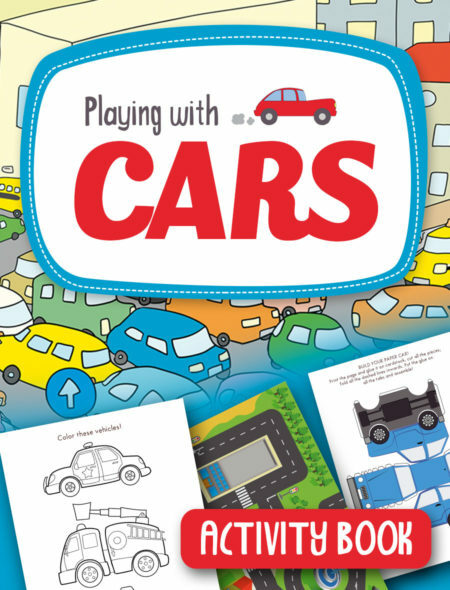 Activity Book Playing with Cars! 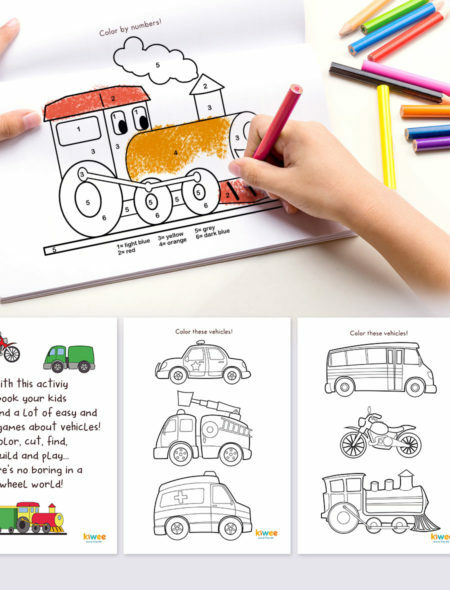 Do you preschooler love cars? 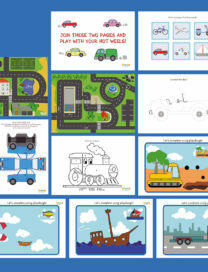 Here’s a series of fun and educational activities dedicated to vehicles. 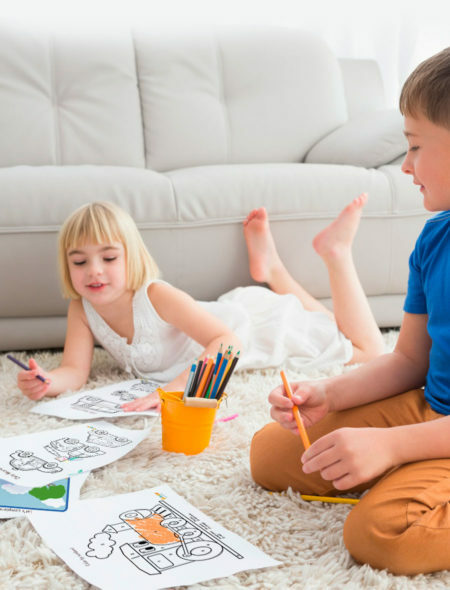 You just need a printer, scissors and glue and you are ready to start. Create a car, find the ambulance, play on a real race car and much more, 17 pages of activities for you to enjoy!